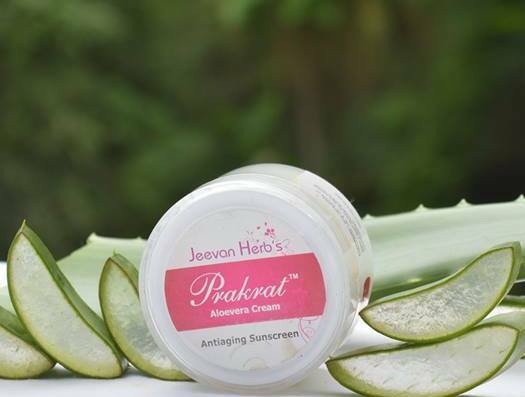 The soothing & hydrating properties of Aloevera moisturizes your skin and keeps it soft & glowing. It nourishes your skin with plentiful nutrients that helps visibly reduce wrinkles & protects your skin from harmful UV radiations. 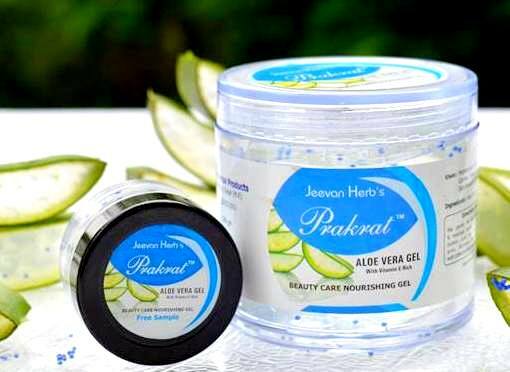 The hydrating properties of Aloevera combined with the anti inflammatory properties of Saffron gives you a clear, healthy & glowing skin. Saffron has the needed antioxidants and vitamins that provides an even tone & younger looking skin. The nourishing qualities of Aloevera combined with the antioxidant properties of Vitamin-E protects you from harmful UV-radiations giving you a clear and glowing skin. It effectively reduces acne scars & dark spots and gives you a lustrous, even skin tone & younger looking skin. Aloevera Gel is the purest form of Aloevera that helps to keep your skin smooth and nourished. Not only it visibly reduces the scars caused due to minor cuts or wounds. 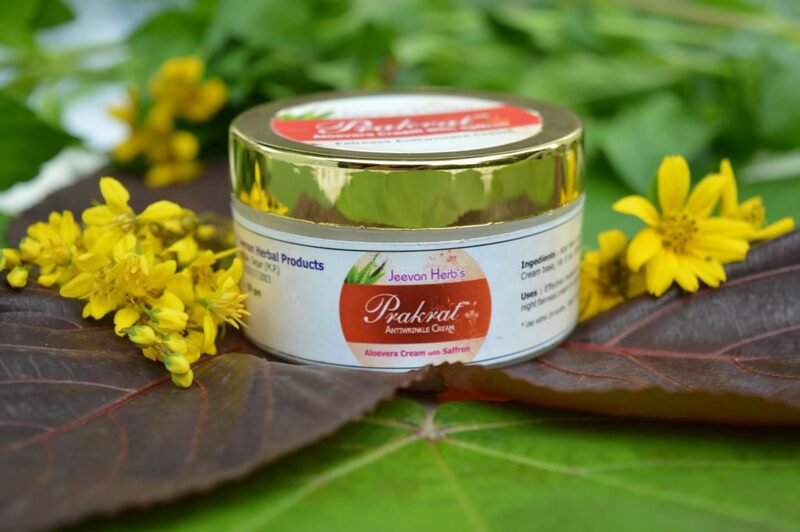 It also helps soothe & heal skin burns and rashes, and reduces the scars or patches caused due to it on the skin. 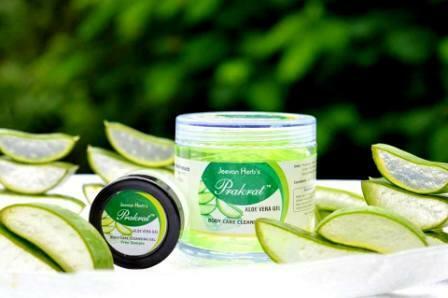 Highly effective for dry & rough skin. 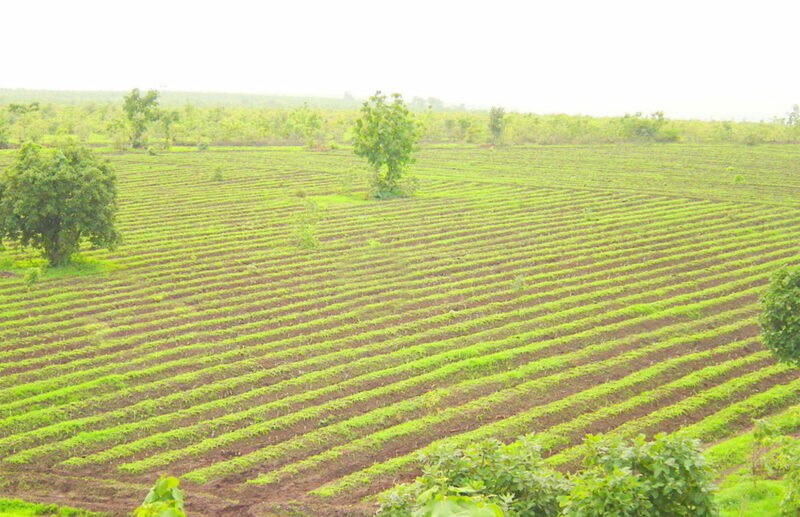 Its anti-fungal qualities and various oil extractions acts as a healer in Eczema & dry Psoriasis. It also help reduce crack heels & visibly lighten the black spots caused due to fungal infections.